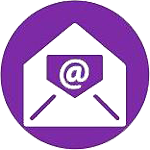 The Lutheran Women’s Missionary League (LWML) is an organization of women dedicated to mission education and support, spiritual growth, and joyful service to the Lord. The LWML motto, “Serve the Lord with Gladness,” is based upon Psalm 100:2. "Serve the Lord with Gladness"
Holy Cross LWML is group of women who joyfully serve in a variety of ways. serve at wedding, anniversary, and funeral dinners/receptions. LWML General Society hosts four meetings a year. Meetings are held in September, November, March and May. The LWML also hosts a Women’s Retreat in January. 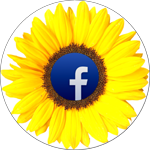 LWML members may also join a smaller fellowship and service group called a circle. The Sarah Circle meets the first Tuesday evening of the months October, December, February and April. LWML support various missionaries and missions within our church community and beyond. Some of these include: Lutheran Bible Translators, Concordia Seminary students and District /National LWML projects. 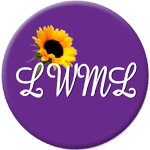 Below you will find additional resources for LWML locally and nationwide.